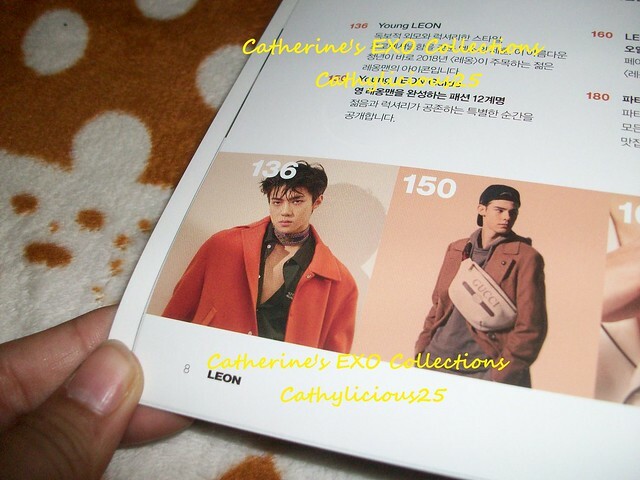 This year, Leon Korea released their volume 71 Issue featuring Sehun. 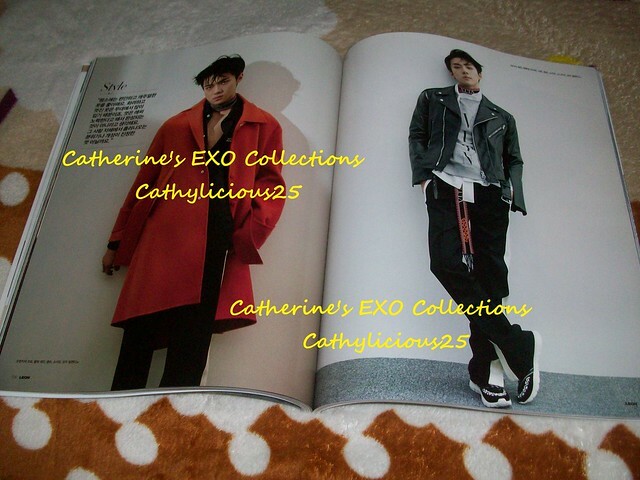 In this magazine, Sehun showed his upper body a lot. Online shop. 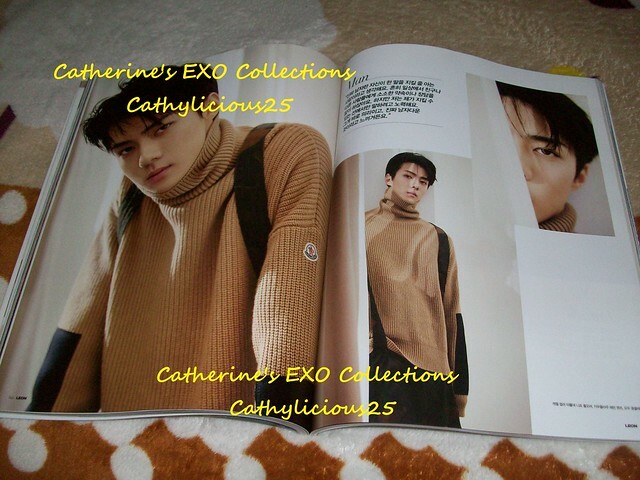 But you can check Oh Sehun Philippines in Facebook. 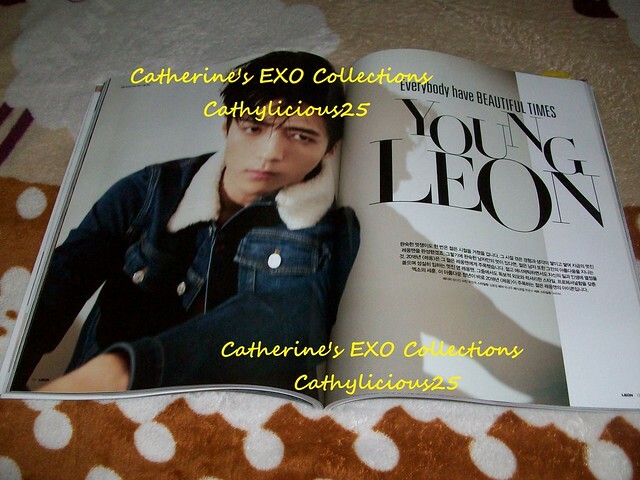 Hi I have been looking for the sehun leon magazine your not going to sell it.